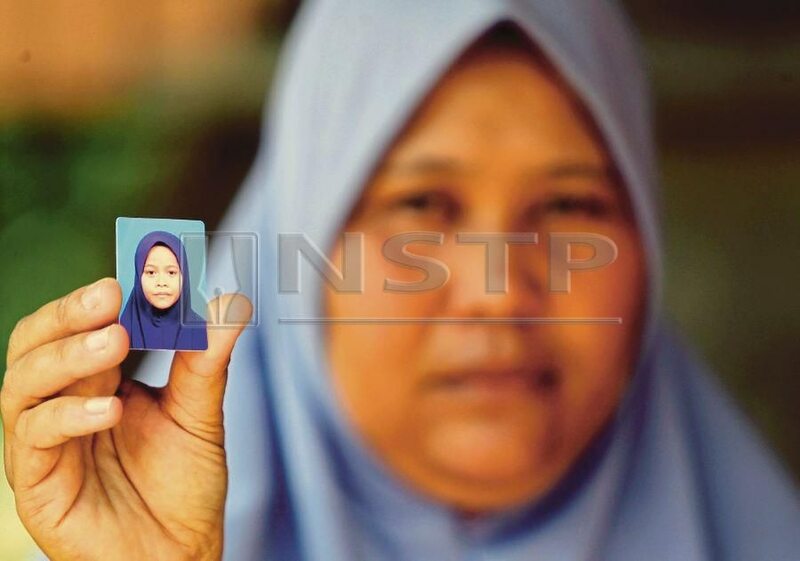 Siti Masyitah Ibrahim had been missing since she went to a shop in Kampung Tanjung Medang Hilir, Pekan alone on 30 January, New Straits Times reported. "She said she would return home early. That was the last time I saw her," said her mother Zaleha Abdullah. 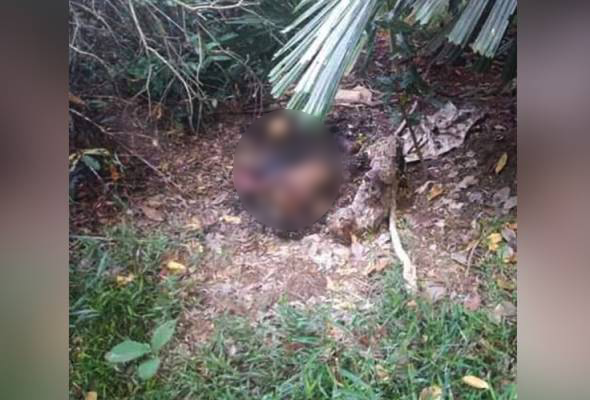 However, Pahang police chief Datuk Mohd Zakaria Ahmad told Malaysiakini that the body found by locals was not missing any organs. "Hands tied? That's not true. The body was also intact," he said, explaining that they are awaiting the results of the post-mortem. According to villager Mohd Rosli Mat Rasat, they had looked all over the village including the site where the 11-year-old was eventually found. "I suspect she was killed elsewhere and dumped in the oil palm plantation," he said. Zaleha said that she was "heartbroken" to see her 11-year-old daughter's horrific condition. "Who is the heartless person who did this to my child?" she asked. "It broke my heart to see my daughter's body. Her hands and legs were tied, and her head was severed," said Zaleha in a report by New Straits Times. "Why did they kill her? What did she do to deserve such cruelty? What was her sin?" "The victim was last seen riding a motorcycle with the man on 30 January," said District police chief Superintendent Amran Sidek. He is being held for 14 days under Section 6(1)(c) of the Immigration Act 1959/63 for failing to provide any valid travel documents and will be interviewed to facilitate police investigations.